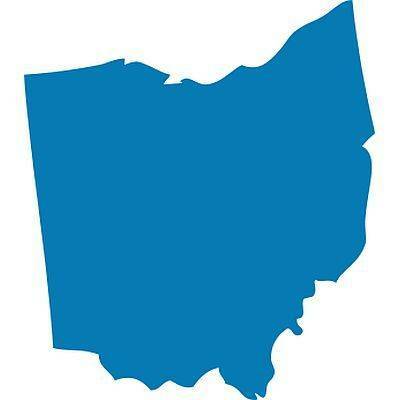 COLUMBUS (AP) — The American Society for the Prevention of Cruelty to Animals says more than 600 birds were removed from a house in central Ohio after reports of animal neglect and a complaint from the public about living conditions. The organizations say they are focusing on assessing the birds’ welfare and ensuring they receive appropriate care. The home’s owner wasn’t immediately identified.